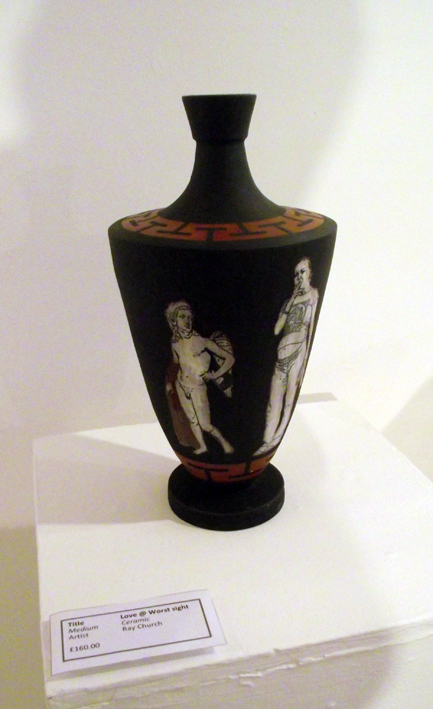 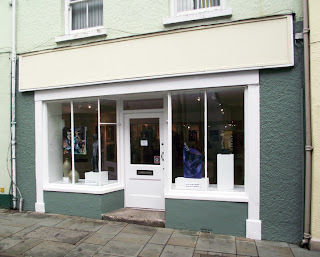 A number of this years graduating 2012 students joined an artists collective in Carmarthen on King street. 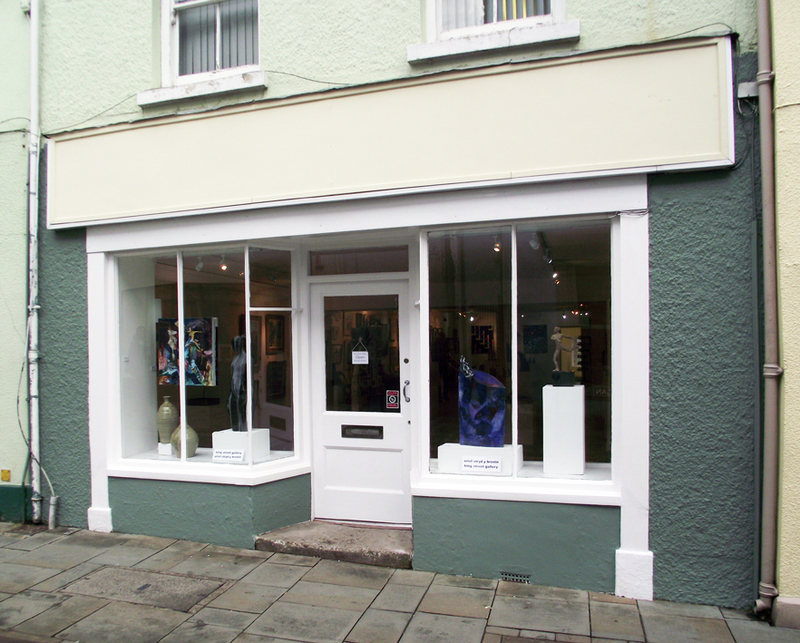 This has also combined with an exciting move onto the high street into a great space. Its well worth a visit.